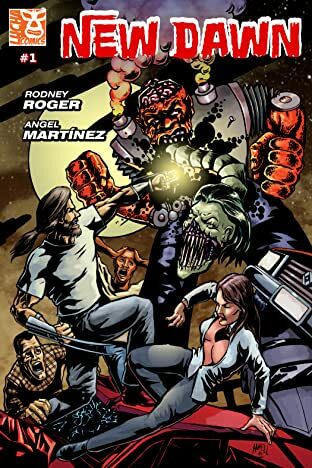 Cyborg upgraded Zombies, humor, and the struggle to survive! 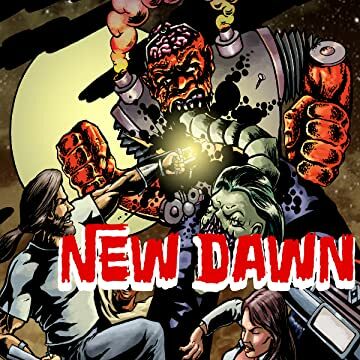 Want a lighter Zombie read? Then this is for you!